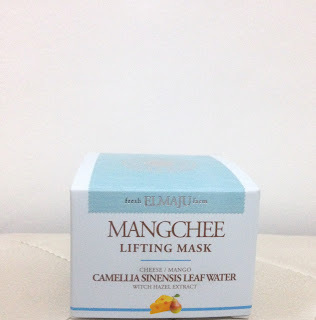 Mangchee Lifting Mask Pack – a must try natural pack! Keeping our skin in the best condition it can possibly be is never impossible with the rise of certain skin care products in the cosmetic industry today. 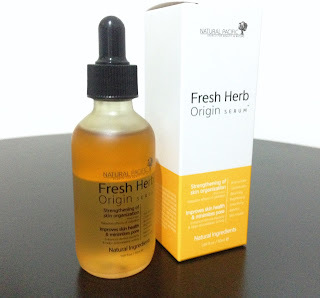 And allow me to introduce to you yet another magical concoction in a bottle that will surely take your skin to the best condition it can possibly go.